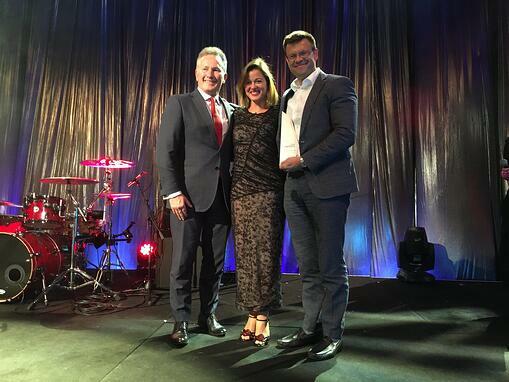 The iAwards are the longest-running, most broadly scoped, innovation recognition program in Australia. 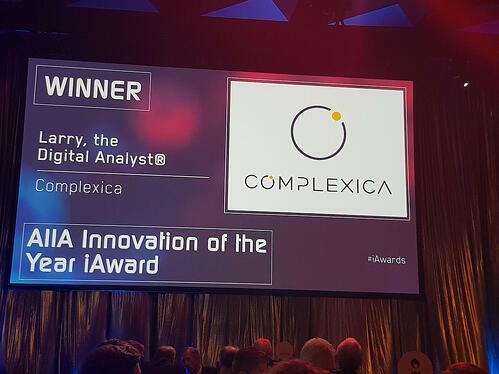 For the past 25 years, the iAwards has unearthed, recognised and rewarded excellence in Australian innovation that is making a difference and has the potential to create positive change for the community – whether is be at home, in the office and on a global scale. iAwards submissions are accepted from innovators across the whole Australian economy, including individuals, groups, government organisations, and private companies. 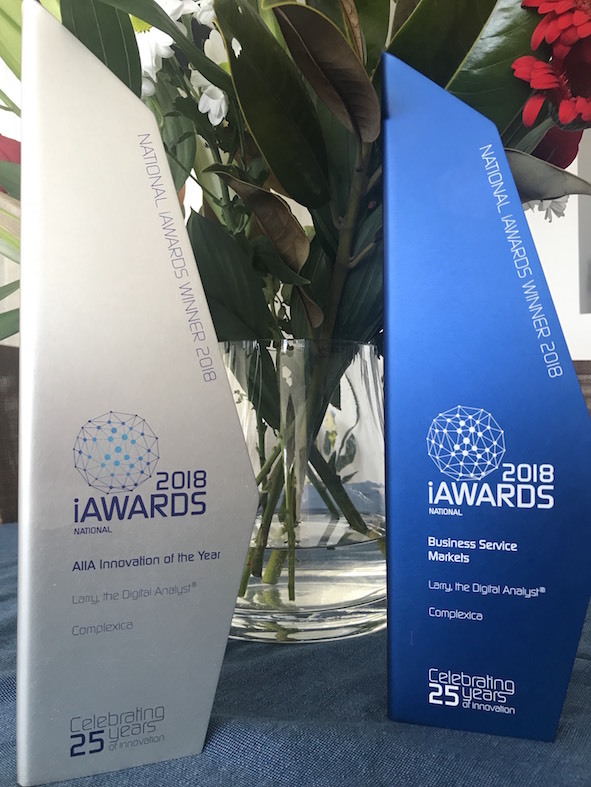 Proudly hosted by the Australian Information Industry Association (AIIA), the iAwards operates in all Australian states and territories.